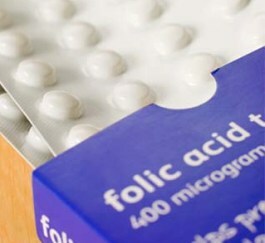 Folic acid is recognized as preventing certain birth defects if taken before and during early pregnancy. Now scientists have discovered that it can also reduce the risk of babies being born prematurely if a supplement is taken for a longer period. The results are making it seem likely, that the medical profession will recommend that all women entering considering having a child, should take a daily 400mg dose of it. A trial sponsored by the National Institutes of Health (NIH), studied over thirty eight thousand women and the data showed a fifty percent or more reduced risk from premature births. Such a large sample, even though it was based on self reporting, is very significant and will be an important contribution in this area. The advantages happened despite of race and age and any other contributing factors. The NIH published the results recently in the on-line PLOS journal. Babies born before full term are at greater risk from blindness, lung disease, cerebral palsy and mental retardation. 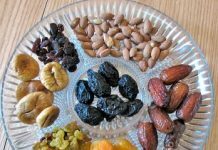 Lead author, Radek Bukowski, M.D., Ph.D is thrilled by the findings, which reduced deliveries between twenty and twenty eight week gestation by over seventy percent, with a fifty percent reduction in the next four weeks of gestation. Bukowski who is the University of Texas, associate professor at the Department of Obstetrics and Gynecology explained that the folate supplement taken for up to a year before conception had great benefits against the instance of premature babies.